Oscar Mayer Wienermobile, others to join in festivities. FREEPORT — L.L. 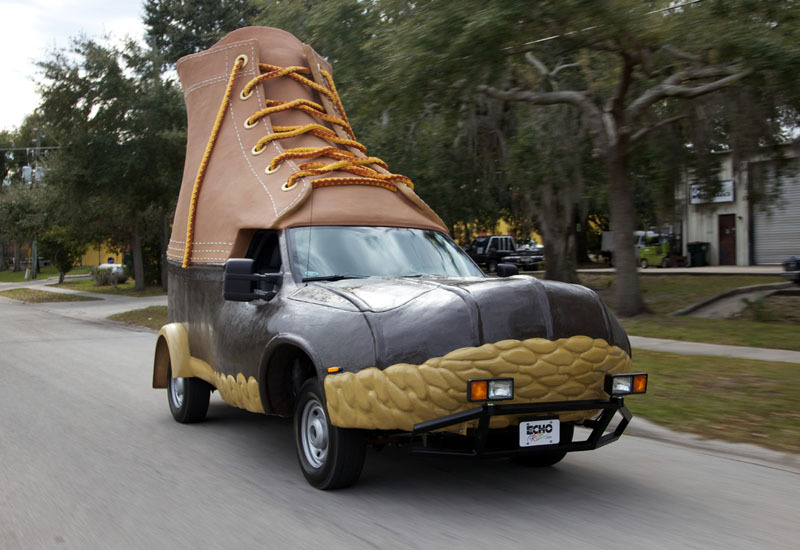 Bean’s Bootmobile is about to get some company. This Friday, the vehicle created to celebrate the outdoor retailer’s 100th anniversary will be joined by the Oscar Mayer Wienermobile as well as promotional vehicles from Lindt chocolates and Peeps marshmallow candies. The four vehicles will cruise up the Maine Turnpike to Freeport for a four-wheeled campout on Saturday. L.L. Bean is calling it the “art car cookout.” It says it includes several key elements for a campout, hot dogs, chocolate, marshmallows and, of course, L.L. Bean boots.